Jury favorite, the Markway and it’s safety features honored by the Econonic Club of “La Provence”. 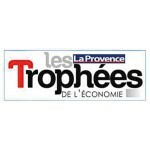 The Markway won First Prize in the Technological Innovation category awarded by the Banque Populaire Provençale et Corse (GPLPS) in collaboration with the French Southern Trade Bureau. 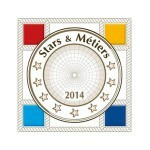 Presented annually since 1992 by the Southern French State Department in partnership with Airbus Helicopters. 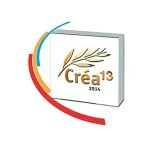 It rewards 13 young innovative companies.